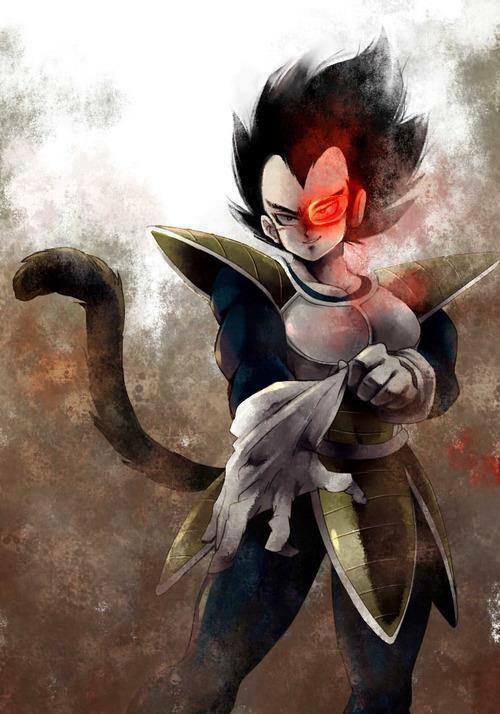 Badass Vegeta. . Wallpaper and background images in the ドラゴンボールZ club tagged: dragon ball z vegeta. This ドラゴンボールZ fan art might contain アニメ, 漫画, マンガ, and コミック. The Saiyan Prince preparing for Combat. Awesome!